"Promoting "Amazing Adventure Destinations Across Northern Canada"
Arctic Adventure #1 includes exclusive use of a private charter aircraft and professional flight crew for 7 - 10 days as it takes you on an exhilerating and all encompassing Adventure Tour of the Canadian Arctic. You will fly Private Charter Flight direct to the remote northern Manitoba community of Churchill Manitoba located on the southwestern coast of Hudson Bay. 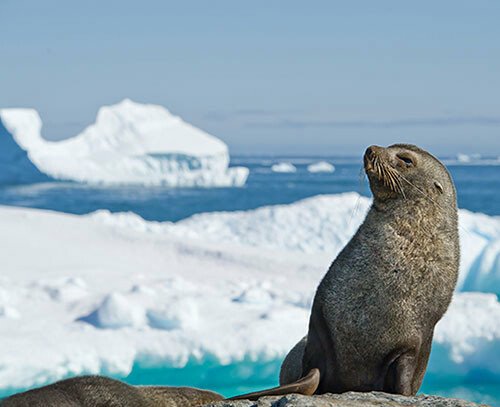 Activities and attractions include: Polar Bear and Beluga Whale Adventures, Dog Sledding Adventures, Spectacular Northern Lights and so much more. 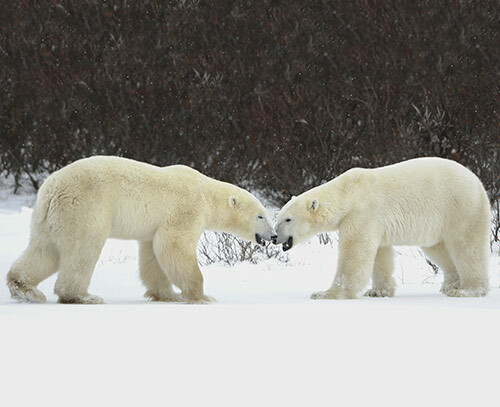 Customize your own 3 - 5 day Polar Bear Adventure. Each lodge features their own private airstrip, allowing you to fly in the speed and comfort of a private charter flight from a wide selection of US cities. We can set up a quick 3 day corporate get away or extend your trip to 5 - 7 days. Walleyes, Trophy Northern, Giant Lake Trout and fighting Arctic Grayling are only hours away. Watch our video for details on direct charter flights. Leave home in the morning and you can be catching trophy Brook Trout or giant Atlantic Salmon that same afternoon. 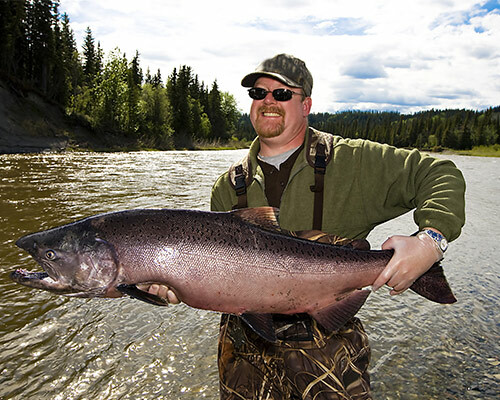 We provide a selection of Labrador's finest fishing lodges all accessible only by float plane or helicopter. 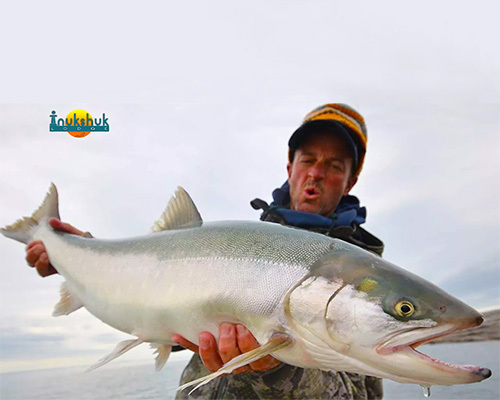 Click the above link to discover how you can book your charter flight to this amazing fishing adventure. Visiting Northern Labrador is like visiting an entirely different world. Specatcular majestic mountains line Labrador's rugged coastline. An absolute must see for any serious "Bucket List". 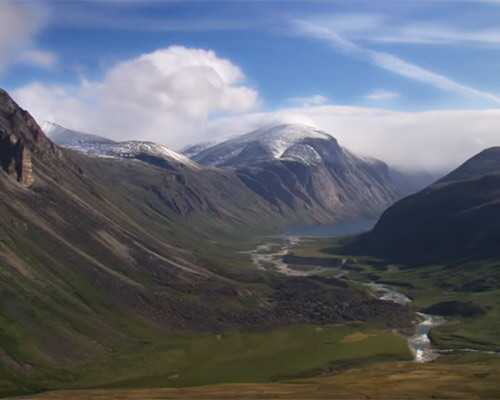 Spend 5 to 7 days in the Torngat Mountains National Park in heated, comforable yurts, enjoy fabulous meals, photograph spectacular scenery and wildlife. Fly in the speed, comfort and convenience of private charter flights from a selection of US departure cities. Arrive in the community of Kuujuak on the southern tip of Ungava Bay in Northern Quebec. Then a short flight by Canadian bush plane for 5 - 7 days of fishing for sea run Brook Trout, Atlantic Salmon and Arctic Char. 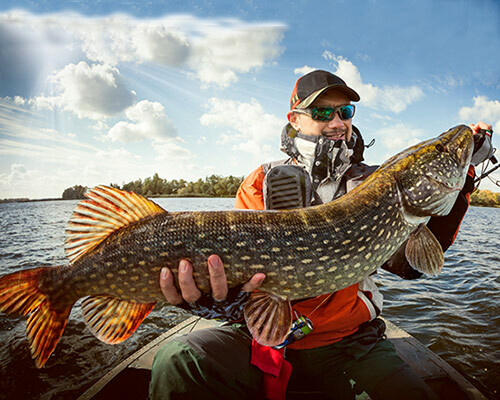 Three fishing camps to choose from. 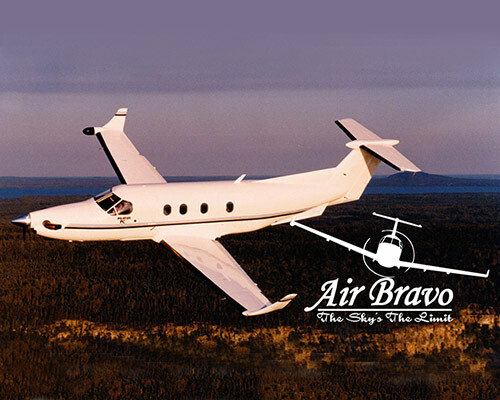 Air Bravo is the primary Air Charter Services provider for flights to all adventure destinations featured. They operate one of the largest fleets of the high performance, turbine powered Pilatus PC12 aircraft in Canada. CharterFlights To Adventure.com is not a charter service provider. We do not own nor operate any aircraft. All charter quotes are generated by our charter network partners and forwarded directly to you for review. Should you decide to book a charter flight, you book directly with the charter network partner of your choice and all flight arrangements and payments are made directly with the airline.